2) Rest is SINGLE the Best Tool to Elevate Intensity, and Intensity is What Drives Results. >The reason this is true is that it is HORMONES, not CALORIES, that determine how much fat the body burns. >BOTH men and women benefit from an exercise regimen that gives you a hormonal advantage. 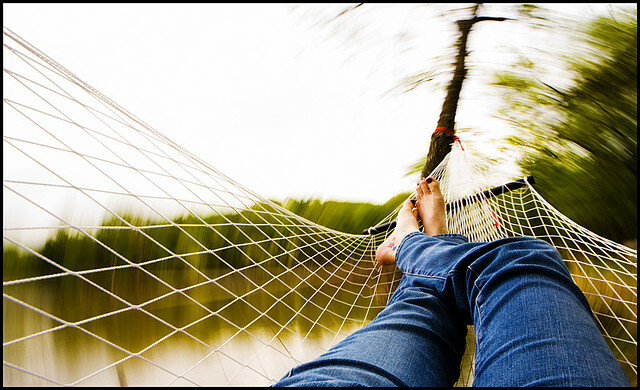 >Whatever your PERSONAL baseline, if you feel like you need to rest, REST. >When you rest, you REPAIR your muscles which is associated with increased fat use to help the muscles get back on line quickly. The body chooses fat here because the recent exercise session means fewer stored carbs are available. >This phase lasts from two to four days after a workout.